Home › New Brunswick › Bathurst › Auto Parts Stores Near Me in Bathurst › Carquest Auto Parts - Carquest Bathurst - 623433 Nb Inc.
Carquest Auto Parts - Carquest Bathurst - 623433 Nb Inc.
About Carquest Auto Parts - Carquest Bathurst - 623433 Nb Inc.
Carquest Auto Parts - Carquest Bathurst - 623433 Nb Inc., auto parts store, listed under "Auto Parts Stores" category, is located at 645 Bridge Street Bathurst NB, E2A 1W9, Canada and can be reached by 5065482020 phone number. 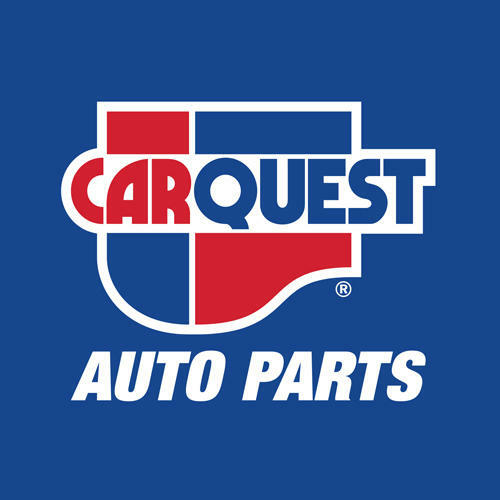 Carquest Auto Parts - Carquest Bathurst - 623433 Nb Inc. has currently 0 reviews. Browse all Auto Parts Stores in Bathurst NB. Give to Carquest Auto Parts - Carquest Bathurst - 623433 Nb Inc.